Kitchen Countertops can transform your kitchen. Modern Kitchen design or traditional kitchen design, we have the countertop for you. 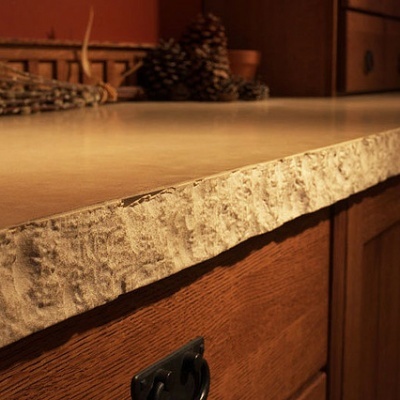 We offer a variety of Classic, Exotic and quartz countertops, to match any style. A countertop has a great impact on the overall look your kitchen. 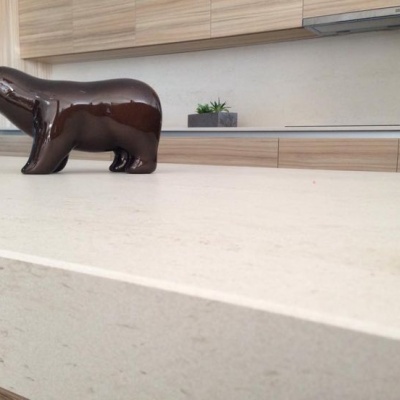 Counter tops come in different materials and colors. We have a large selection to meet your needs and taste. 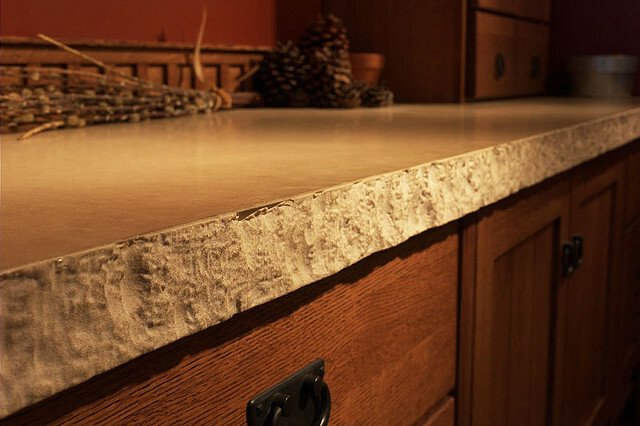 Beautiful kitchen countertops and bathroom tops in every style imaginable, natural quartz and granite. When it comes to Kitchen Countertops, Granite is a good choice for many reasons. with the right counter top your kitchen cabinets will look a lot better. Granite is beautiful. It is not a trend, but a real timeless beauty. 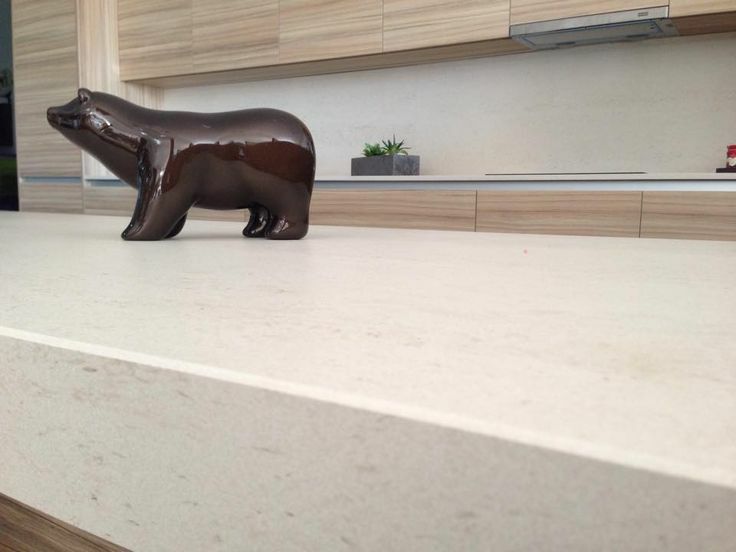 There was a time when granite seemed like the only go-to material for countertops. But recently we’re seeing a shift as more materials are edging their way onto the radar of homeowners and designers. 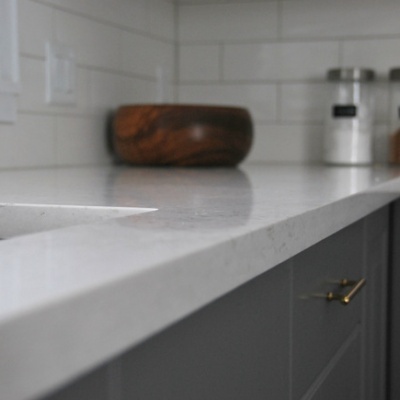 From soapstone to concrete, there are several stylish alternatives to granite if you’re looking to change things up in your kitchen. 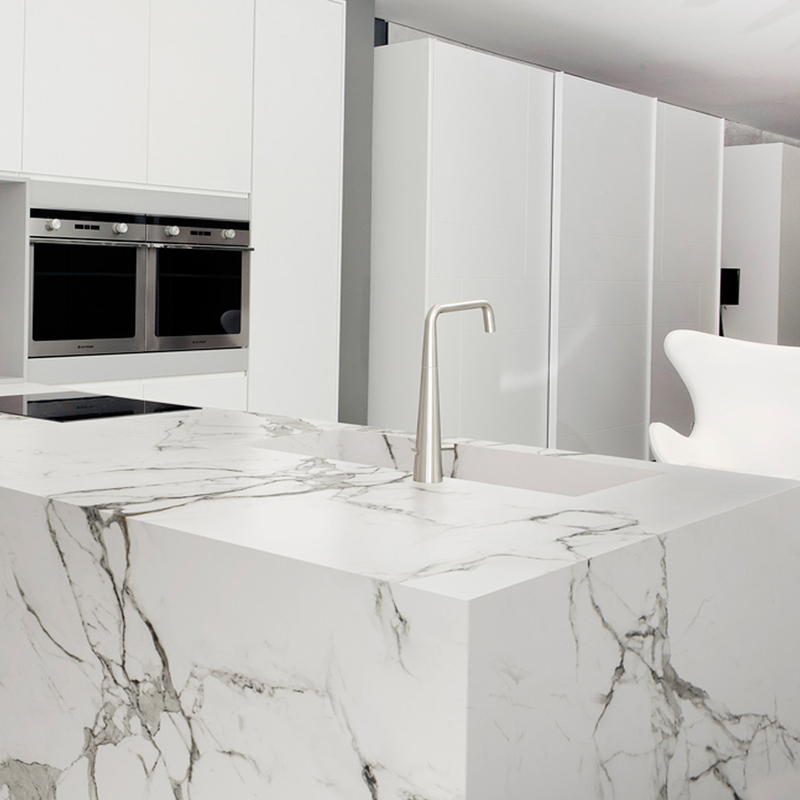 One of the hardest surfaces on earth, quartz makes an ideal material for kitchen countertops. 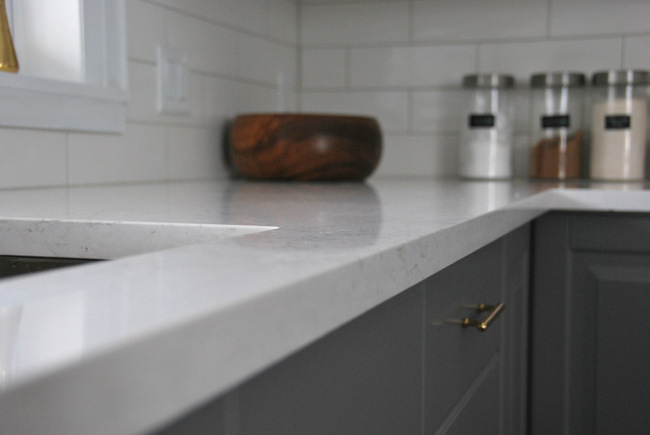 Its non-porous surface and unique blend of beauty and easy care makes quartz an exceptional match for any lifestyle.